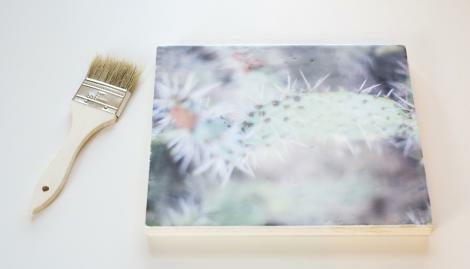 The art of wax, or “encaustic" photography, is a technique that uses beeswax and resin to create an artistic photographic piece. Encaustic, meaning “to burn in or fuse”, is an ancient painting medium first practiced by Greek artists as far back as the 5th century B.C. 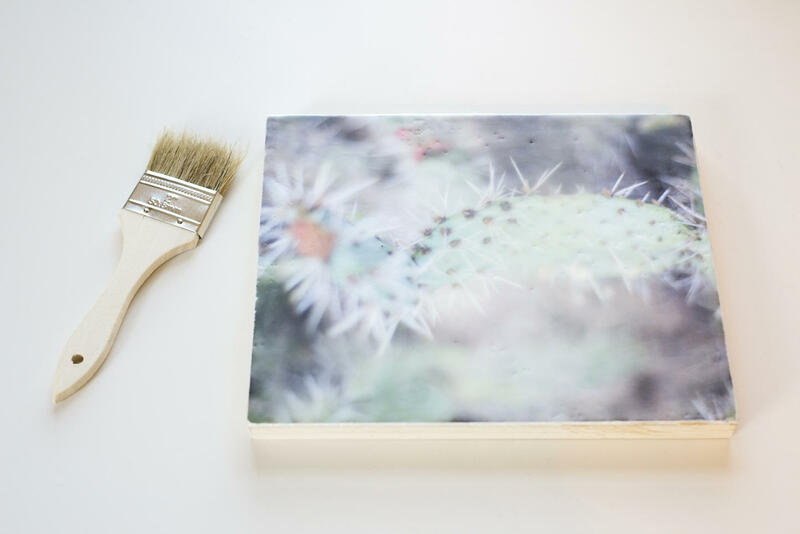 This workshop will teach you the ancient technique of fusing beeswax & resin on a photograph mounted on wood, to preserve the image & create a luminous dreamy effect.